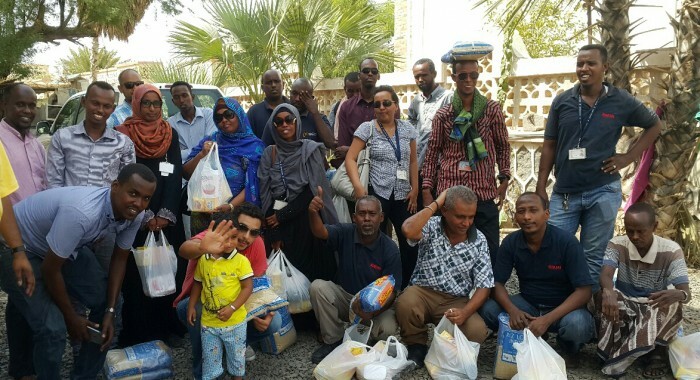 Ramadan is a time for sharing and helping those in need, and our employees in Djibouti were spreading the love last month when they organised a donation drive. To show their support, the BMMI Djibouti team gathered non-perishable items such as rice and tea. Even under the harsh sun, they were determined to help with enthusiasm. It’s with great team spirit and passion that it was a successful drive!